It appears that the tuition increases were unavoidable given the state of Colorado’s budget shortfall of $2 Billion dollars over the past two years. “Cuts in operating and other costs, including the elimination of some positions, are also in the works”, said Kelly Fox, CU’s chief financial officer. 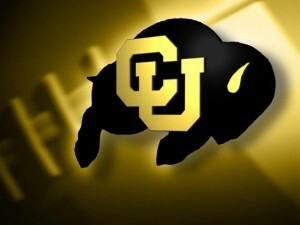 CU has already cut $50 million in operating and other costs for the current year, eliminating 200 positions. While tuition increases are never welcomed, it appears that Colorado joins the long list of state college systems that are currently being tapped to help with budget deficits.